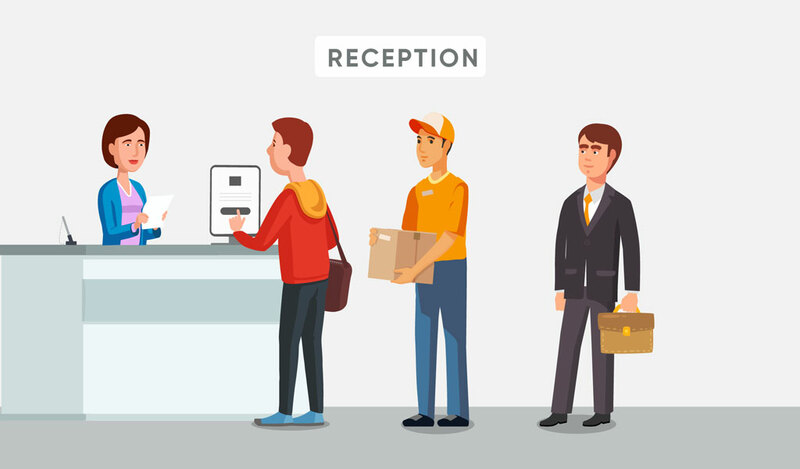 Have you ever looked closely what’s your process for visitor check-in system? 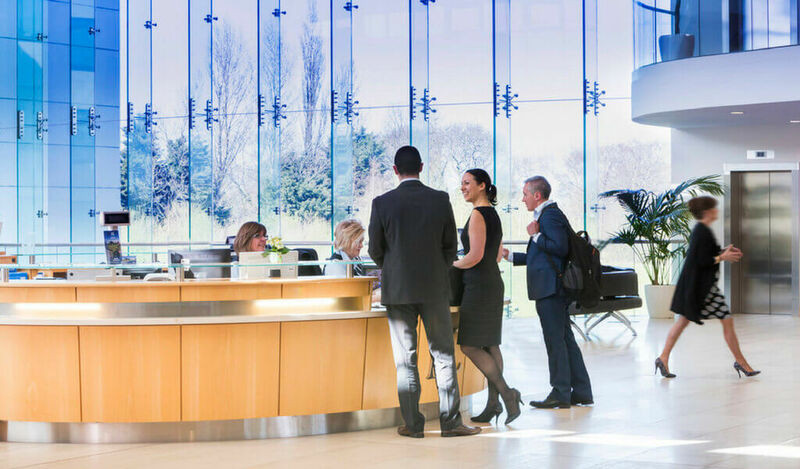 If you are using pen and spiral book for visitor data management then you need a complete shift in your reception. Don’t you think that you should have systems which notify the host about the visitor? Moreover, it doesn’t need any manpower or time involvement. The guests come and fill up the form by themselves which will directly be sent a concerned host. The visitors don’t need anyone to make them check-in in the office. The visitor management system is digital record management, so no one needs to check the manual book to find out any visitor name or details which takes hell lot of time. To improve safety and security nowadays, corporates needs to take a picture of visitors, which is only possible if they get rid of logbook. Many corporates have multiple branches located in different countries, cities or area of the city. It can be a very tedious and time taking job to check all the visitor data and to keep a centralised system. Moreover, the companies have to create dedicated department to manage all the data and store them. Don’t you think it is too time consuming and the cost of the manual visitor management for multiple locations is too high? In modern visitor management system, there is a setting to manage visitor from one centralized system. You can even give access of particular locations to concerned person in order to prevent access of visitor data to other location. Moreover, main admins can see the visitor check-ins of any locations anytime. It makes the management process easy to operate. If we closely look at the pattern of visitors in any corporates, many people in the list you will find are pre-planned. Every corporate has an idea of VPI guest arrival time and details. Just think for a while, how it would look to make them sign-in and then keep them waiting for 5-10 minutes for their check-ins? Many times, it doesn’t give a positive impression. With visitor management system, you can easily pre-register the guest, so when the guest arrives, they don’t need to wait. It gives positive impression in the eyes of the guest as they are being treated well with quick process. Moreover, the time for attending the guest is saved as it was pre –registered. 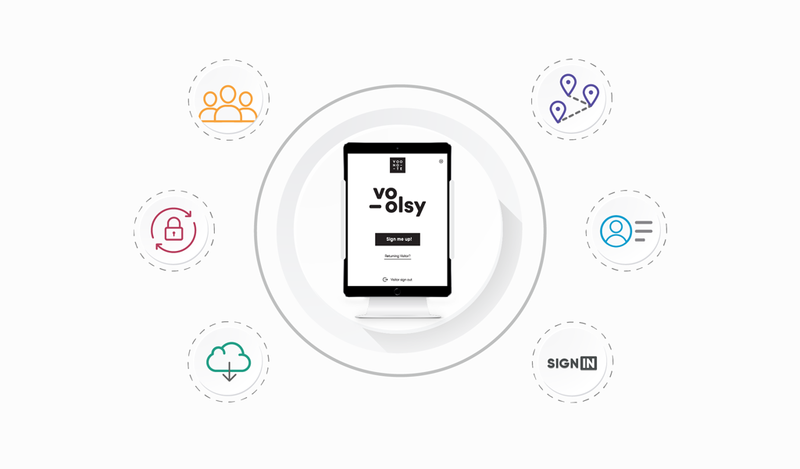 Voonote is digital checkin system for visitors. You can collect information, photos and store unlimited visitor data at cloud which can be accessed from anywhere. 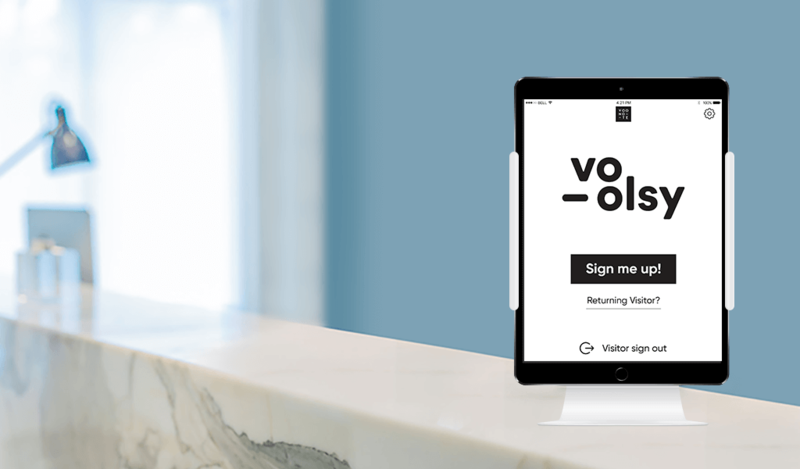 With Voonote, you can make entire check-in process trouble free which will lead to desk efficiency over a period of time. Moreover, you can manage all your office locations from the single system itself. You can also define different roles for each location which will be accessible only to that particular location. Voonote lets you show off your brand style too! 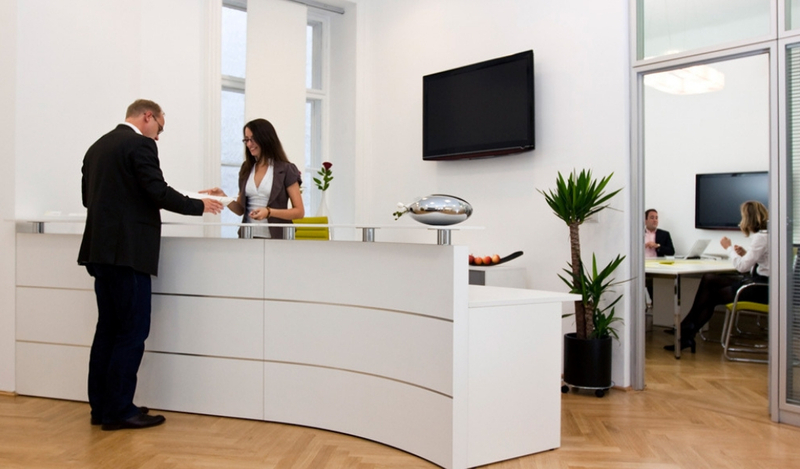 Voonote is not just an add on system in your reception. It lets you add your brand colours and styling in it which make it a system of your own.